Makarska will treat all wine lovers with the opportunity of tasting chosen Croatian wines at this year Dalmacija Wine Expo. From April 28th till 30th best vine sorts will be presented that have been preserved and that from which best wines are being made. Makarska has prepared an excellent event schedule for Dalmacija, for both experts and visitors who would like to taste red and white wine sorts. Since good wine always requires a nice meal, many events are dedicated to a complete experience of tasting wine and food together. 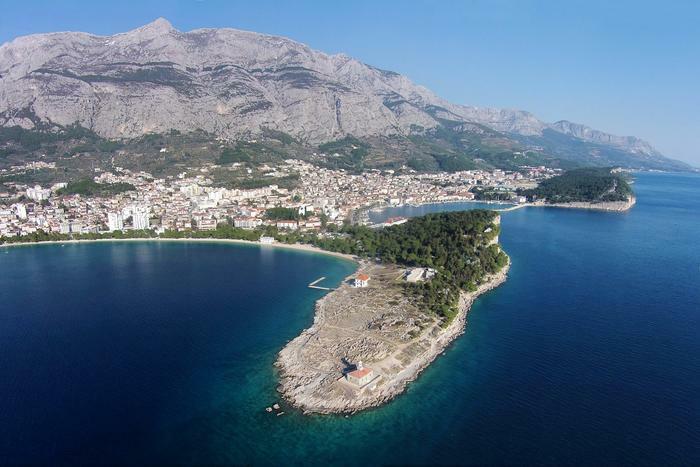 At the end of April Makarska will be marked as a must visit place, perhaps because of Perfect Match, an event at the Expo where the perfect match of Dalmatian cuisine and wine will be evaluated. Six most prominent Croatian chefs will attend the event preparing the perfect menus with affordable prices, and dishes will be accompanied by rich wine list. Makarska and three day Dalmacija Wine Expo will offer their guests many attractions in order to put Croatia in the spotlight of world enologic and gastronomic scene.